With its most inspired creations yet, Invicta demonstrates its technical and design prowess, offering timepieces of style for extreme value. 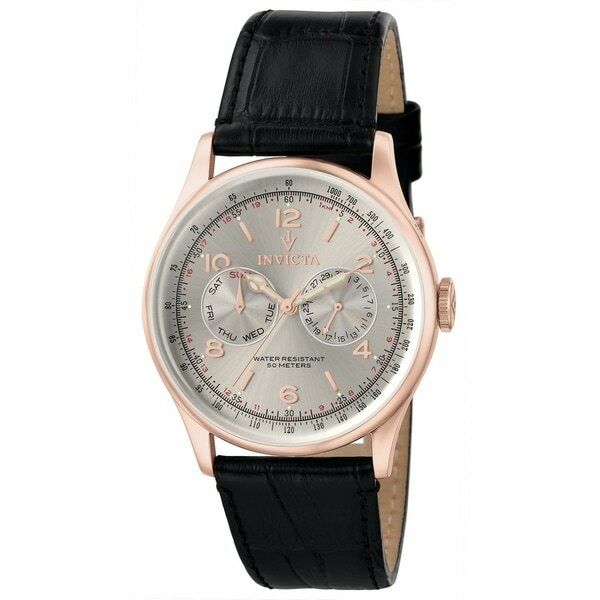 This men's watch from the Vintage collection features a silver stainless steel bracelet and dial. Beautiful watch! I have given several as gifts.